Pastor Joanne Groman-Stewart grew up in central Pennsylvania, and attended Lebanon Valley College in Pennsylvania, receiving a BA in Sacred Music with a major in organ performance. Upon graduation, she served as a Minister of Music in congregations in Connecticut and Pennsylvania. She then attended Gettysburg Lutheran Seminary, was ordained in 1992, and has served congregations in Columbia and Spring Grove, Pennsylvania, and Grand Island, New York. 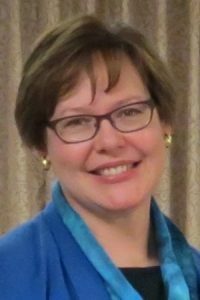 Most recently, Pastor Joanne has served as co-pastor with her husband Doug Stewart at The Lutheran Church of the Incarnate Word in Rochester. Pastor Joanne’s passions for ministry include a love of music and Biblical Studies. Through teaching and preaching, she tries to allow the biblical text come alive, speaking to our own contemporary context with a message of God’s grace, love, and a call to justice. She believes that the Church has a voice to empower us to live out our baptismal calling to do justice, love kindness, and walk humbly with God. She is currently pursuing a Doctor of Ministry in Biblical Studies through the Lutheran Theological Seminary in Philadelphia. Musically, Joanne plays piano, organ, and harp, and loves to sing. Amanda is originally from Holden, Massachusetts and currently a Doctor of Musical Arts candidate studying with David Higgs at the Eastman School of Music. In 2011, Amanda graduated from the Yale Institute of Sacred Music and the School of Music with a Master of Music degree in Sacred Music and Organ Performance. 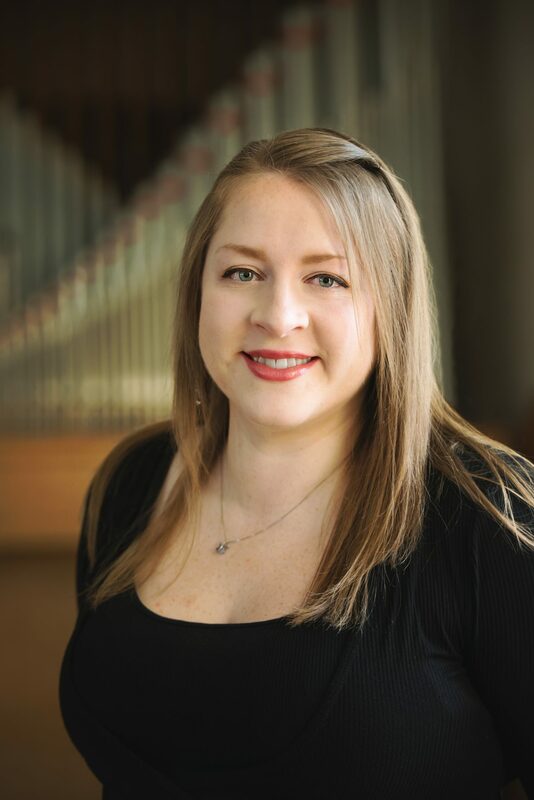 In addition to her degree, Amanda was the only candidate in her class to receive the Church Music Studies certificate and minor in choral conducting. Prior to Yale, she received a Bachelor of Music degree with honors at Eastman studying with William Porter. In addition to her formal studies, Amanda has also participated in master classes with Jon Laukvik, Ludger Lohmann, Jacques van Oortmerssen, and Harald Vogel, among others. She is a five-time winner of the American Baptist Scholarship and a seven-time winner of the National Religious Music Week Scholarship. In 2009, Warren came to Immanuel Lutheran Church, seeking a comfortable congregation that could help him on his spiritual path. Not only did he find insightful advice, but he also developed wonderful friendships and a place where he was respected and nurtured in many ways. One of the ways that Warren felt he could give back for that support, was to accept the position of Sexton in 2012. Warren has a long history of experience in the construction industry and his expertise has proved invaluable. He states that is has been a joy and an honor to help maintain this historic structure and to provide comfort and cleanliness for the people of Immanuel and the community. Barb has served as our Administrative Associate since 2002. She has been a member of Immanuel since 1968 and has served as Sunday School teacher, on Altar Guild and as a member of ImmanuBells. The Church Council has general oversight of the life and activities of Immanuel Evangelical Lutheran Church. Church Council consists of the pastor, the officers of the congregation and not more than 15 members of the congregation. Any active voting member who is of legal age may be elected a councilperson.